I believe the best camera is the one that's always with you. A Quick Guide on How to Shoot a Travel Video With Your Smartphone covers the principals of making a great travel video with just a smartphone. 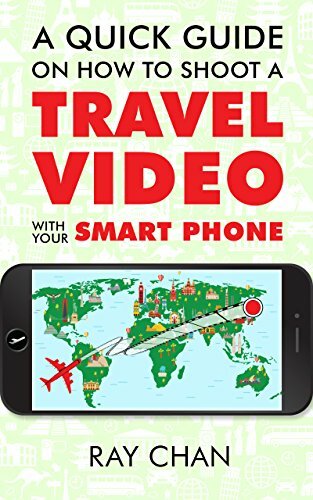 Take this quick guide with you where ever you travel and learn on the go on how to make awesome travel videos. Whether you’re a beginner who wants to upload their very first travel video on YouTube or someone who wants to step up their travel film making game this guide is for you.